I had the opportunity to write for Brooke's blog, "Teachable Moments" this weekend. 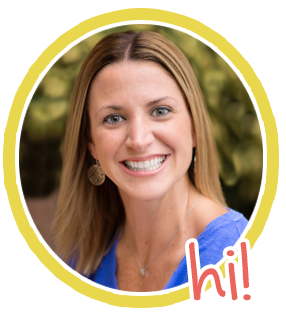 I think you will really like the classroom management tip I wrote about! :) It's a strategy I learned at a workshop when I was a brand-new teacher, and it has worked wonders over the years! 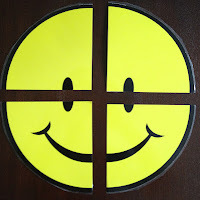 Check out my classroom management tip by clicking on the big smiley face below! My first ever GIVEAWAY is off to a great start! If you haven't signed up yet, check it out! The lucky winner will receive a $25 Target gift card! Yay! I'm excited to be the newest follower of your cute blog!! So glad I found your blog. I am one of your newest followers. Congrats on your first giveaway! I'm your newest follower & so excited about your giveaway! :) Stop by sometime!